Thank you for your interest! Still have a few questions? We are always available if you would like to set up an appointment to discuss your ideas or tour our facilities. We look forward to your visit. We would be happy to make you a no-obligation offer. Rest assured, we will always be right there at your side to assist with the professional planning and implementation of your special event. 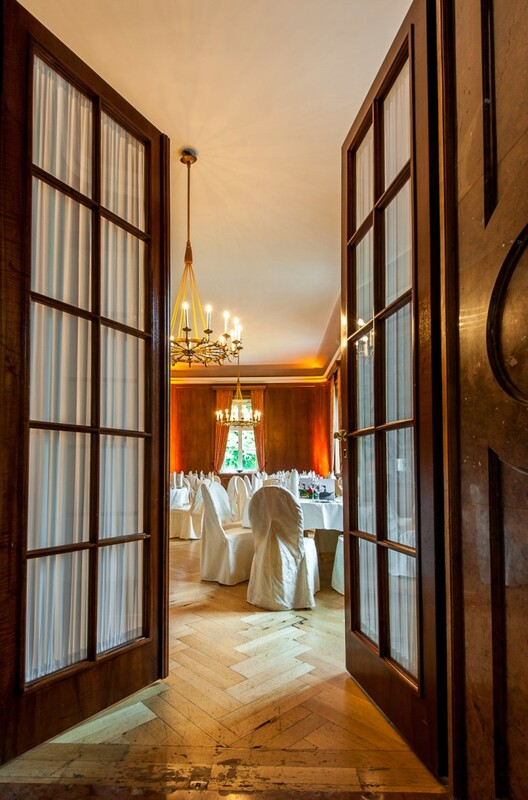 Guarantee our exclusive event location in Salzburg for the dates you have in mind. If you prefer, you can also reach us by phone at +43 662 850877 0, where we will be glad to assist you personally. Take a look at our photo gallery and allow yourself to be inspired for your upcoming event.